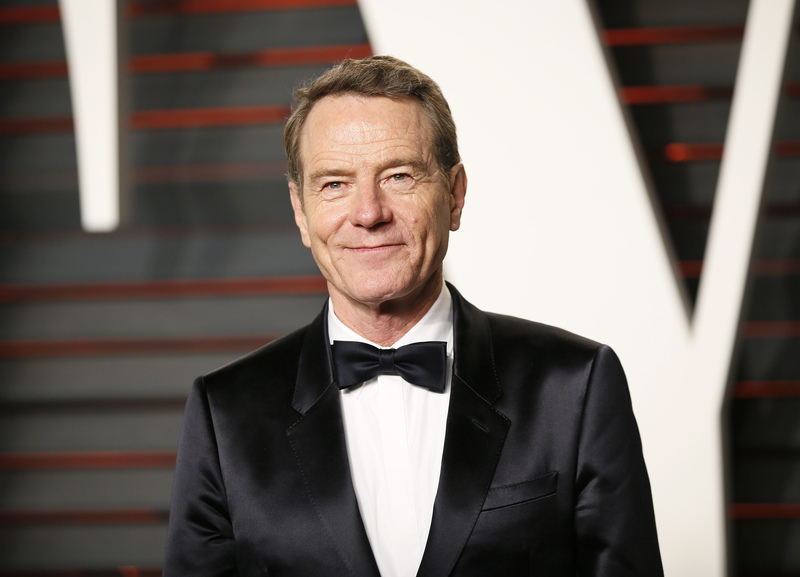 Bryan Cranston was critical of Donald Trump while he was running for president, but now that he’s been in the White House for a few months the “Breaking Bad” star is rooting for his success. Cranston is currently promoting his new post-war drama “Last Flag Flying” in which he plays Vietnam War veteran. But his interview with THR focused mostly on Trump, like many discussions with actors seem to these days. “I don’t want him to fail. I want him to succeed. I do. I honestly do,” Cranston continued.